And it’s time again for the 2014 Aurifil Designer of the Month…..actually, it’s past time, but I am getting the word out before the month is over, so for me, that’s a win! February’s featured designer is Amy Gibson of Stichery Dickory Dock. Read all about Amy in Pat Sloan‘s interview with her here. Click on Amy’s Mother’s Day block below for the instructions. 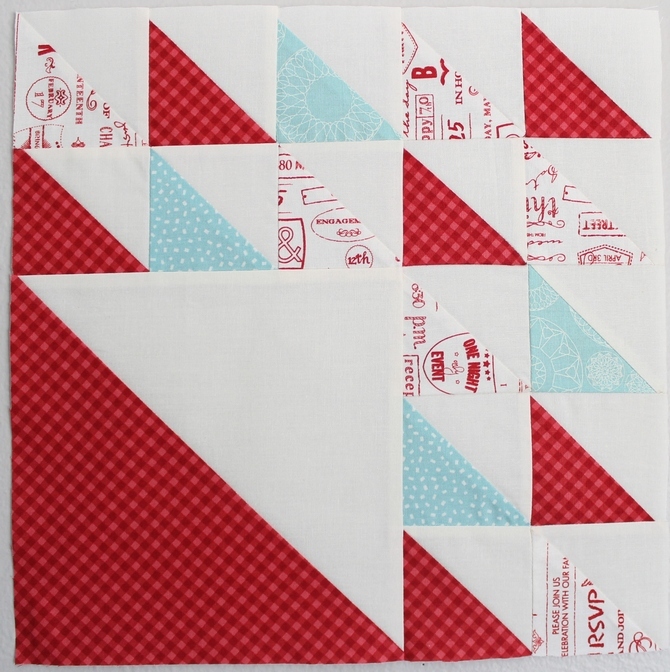 And here is my version of Amy’s block. 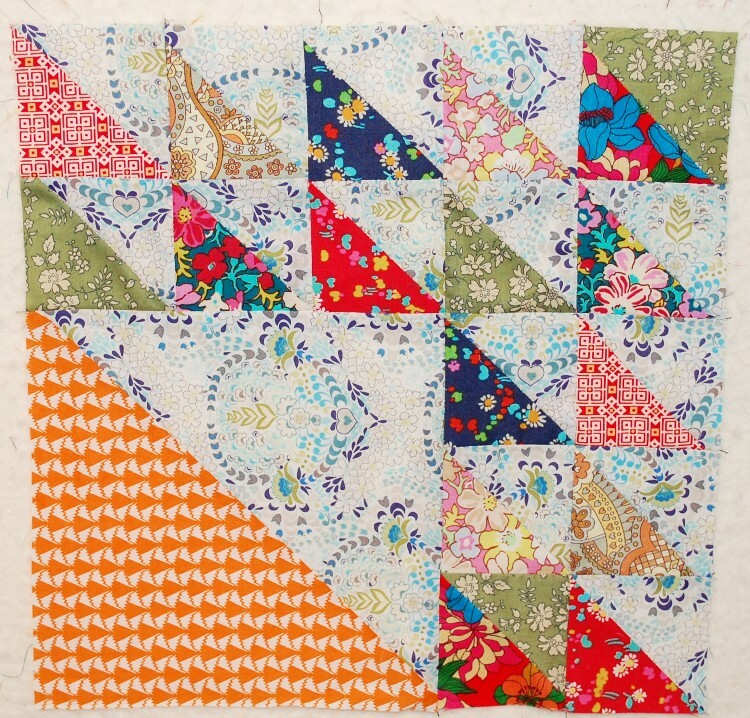 Again I used the Liberty prints I have been hoarding saving and some Wish Voile from Valori’s past line with Free Spirit. And yes, I used one of the Liberty prints for part of the background as well. 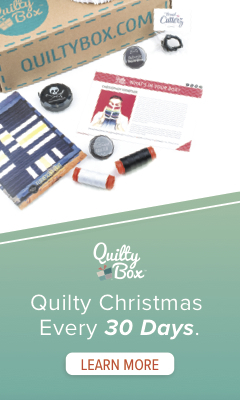 So if you don’t know the deal with the Aurifil DOM program here it is… Make the above block, take a picture of it, post it here on Flickr and then you could win a big box of Aurifil thread ($120 value!). Pretty easy, huh!? Here’s the list of ALL of the 2014 Aurifil Designers of the Month….make sure to stop and say hi on their blogs! Nov – Scott Hansen https://bluenickelstudios.com/ Hey you’re here already! Hi!! Looks fun, I may have to whip one of these up!